Matthew became bounceREHAB’s founding director in 2005. 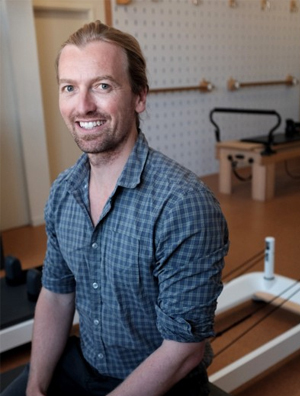 With 15 years worth of private practice experience, Matt is considered a senior physiotherapist. He completed his degree at the University of Sydney in 2002. Matt also completed America’s prestigious CSCS exercise science qualification with distinction at the NSCA. 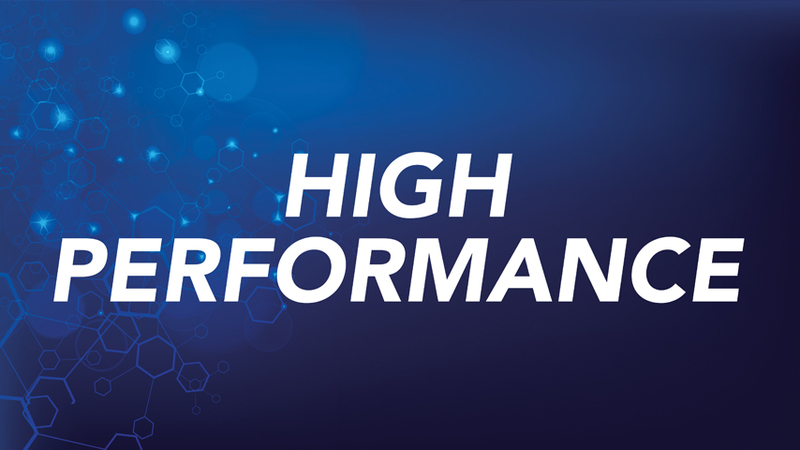 Bringing together knowledge and skills from schools of physiotherapy, sports science, expercise physiology, and pain sciences, Matthew also received exclusive referrals from the major seven WorkCover NSW and major 3 MAA insurance companies.